– Blu-ray players shipped to North America in 2010 represented 38 per cent of the total Blu-ray player and recorder market. – Japan accounts for the majority of Blu-ray recorders, and Europe is the main market for DVD recorders. – At the end of 2010, over 15 per cent of Netflix subscribers opted for Blu-ray subscriptions. 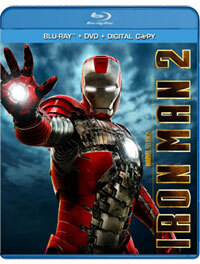 – The Chinese market for Blu-ray has been stalled by the lower prices of the local CBHD standard.